You're all set! 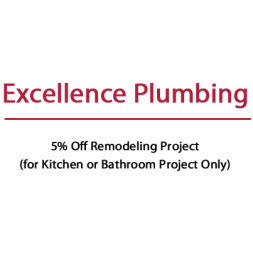 Confirm you want deals for Excellence Plumbing LLC in -zip-? 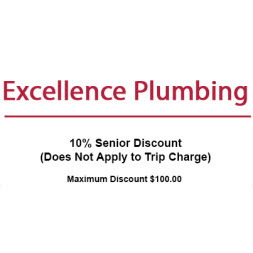 Let us show you what Excellence Plumbing truly means. 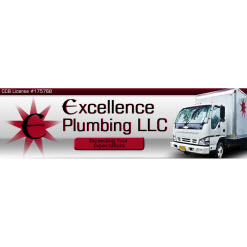 We are a locally owned and experienced plumbing company based in Beaverton, Oregon. 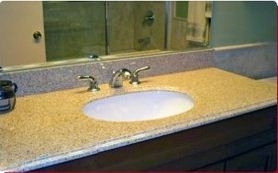 Our company offers dependable service and we are eager to earn your business. 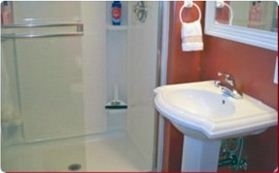 Our Specialties Include but aren't limited to: Plumbing repairs / New installations, Bathroom and kitchen remodels, Re-piping/water heater repair and installation, garbage disposal service/toilet service/small drain cleaning, faucet repair/installation. 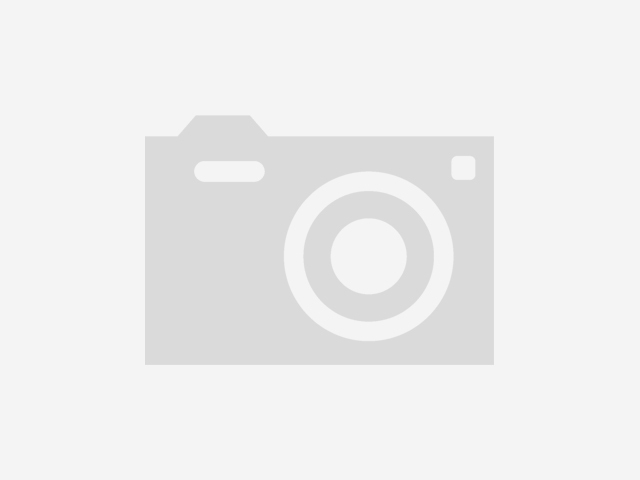 Preventer/water main replacement, and much more! 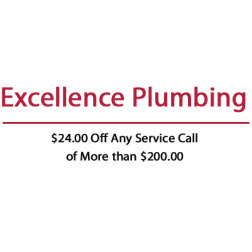 Call Excellence Plumbing today to take care of all your plumbing needs. 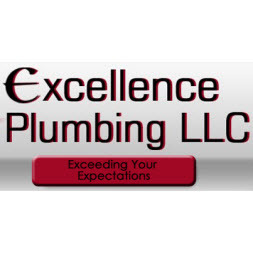 Excel Plumbing, LLC. 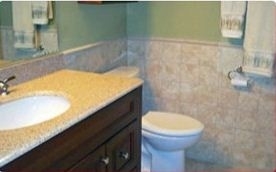 offers a wide variety of plumbing and remodeling services. 10% Off For New Clients-Call For Details!